Although China's manufacturing is affected by the marketing, irrational structure in some areas, supply side innovation fatigue, supply and demand imbalances and other defects. 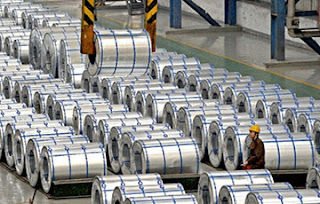 However, Hunan Shinestar Steel Research Institute think that the Chinese economy in the complex global economic will continue to maintain steady growth, will be better and strong momentum, China manufacturing has become the core of China's economic transformation and upgrading. Steel material. 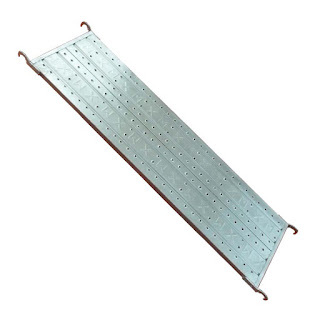 Small hot-dip zinc steel springboard manufacturers and large hot-dip zinc steel manufacturers of steel hardness have substantial distinction, some steel board manufacturer material cannot meet the requirements, in a few months to crack, affect the service life of steel board. 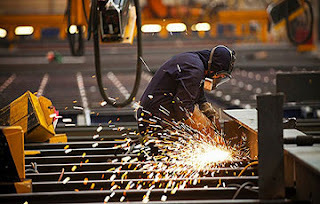 But big steel material have quality assurance, and production technology. 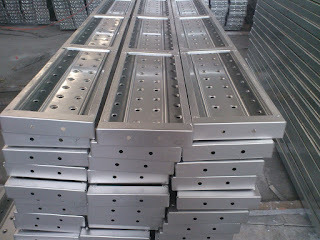 Steel plate thickness and surface treatment. Thickness decide steel springboard of use fixed number of year. If your period is shorter, in three to five years, then you should choose sheet thickness of 1.2 MM; If the use cycle is longer, then choose 1.5 MM thickness, the thickness of the product use fixed number of year 6-8 years. The heavy duty scaffolding should have a clear understanding, generally if the thickness of the floor more than 300 mm, should consider the design according to the heavy scaffolding, scaffolding load more than 15 kn/, the design should organize expert argumentation. 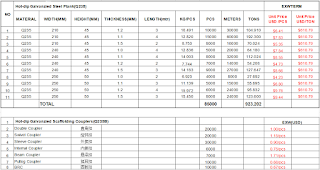 (1)To separate the parts of the steel tube length changes on bearing, support for template should be considered: the top level of a rod of the centerline of the length of the template support a should not be too long, generally less than 400 mm advisable (in the new specifications may be revised), poling calculation generally on the top step and the largest stress at the bottom step, should be regarded as the main computing point. When required by the bearing capacity of discontent group should add stud reduce the vertical and horizontal spacing, or increase the horizontal bar interval. New year, new begin, new dream. Before the Chinese New Year comes, Shinestar Group to have care, support the construction and development of the group of all customers, partners, employees, and friends from all walks of life, with the most cordial greetings and best wishes! Thanks for the new and old customers for a long time support and companionship, Shinestar Group to start a season (from January 1, 2017 to March 31st) the huge promotion season for Chinese new year. We will offer a special gift to our clients with affordable products and thoughtful service at spring. Shinestar Group open huge promotion season for Chinese new year, in order to reciprocate the masses of customers and thanks for all who supported us in 2016. During the period of time, product discount ,a wide range of discounts and for a long time.Customers who purchase at Shinestar Group across the board any product can enjoy value huge promotion. Scaffolding Props Provide the Ideal and the most economic method of support for all kinds of formwork, slabs, beams, wall & Columns. They are also invaluable for a wide variety of applications in general building construction and repair work. Props eliminate the costly labour and time consumed in cutting timber to length, wedging and nailing when used in the vertical as a prop which is made as per heavy & light duty. Props are designed to provided a simple & cost effective method to shore and re-shore. 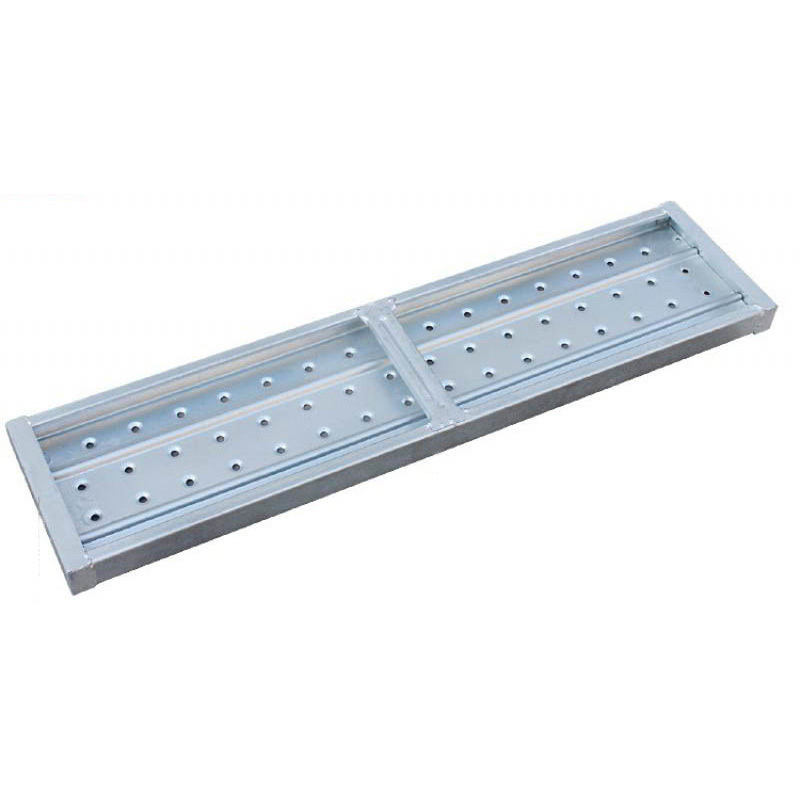 Props are used in all types of construction work to withstand vertical loads or acts as wall brace wherever adjustable load bearing members are required. 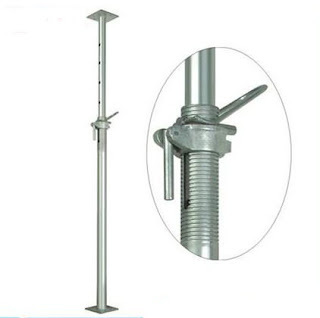 The Compositions of Frame ScaffoldingFrame scaffolding in the construction industry application is very large, became the star products of the modern construction. 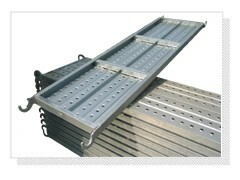 Door of the scaffold structure is actually not complex, as we all know what doors scaffold accessories? What is the composition and structure of a pair of frames? WORLD SCAFFOLDING PRICE LIST ( FOB BASIS) CURRENCY USD2017.01.04 Note:The price is only for reference.There will be a little change because of quantity and oeder tir.Any inquiry pls send to our e-mail：scaffolding@hunanworld.comA large quantity of favorably.We will offer the best price and delivery to you.Thanks. 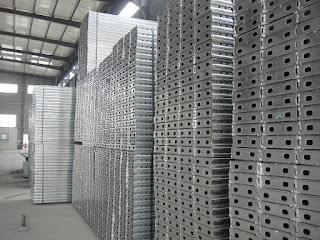 How to Arrange the Install and Dismantle of Scaffolding Planks Steel scaffolding planks for long service life, high recovery rate, light weight, can reduce weight, and prevent slippery, prevent deformation, h described on both sides to increase the fastness and the strength, prevent sand, makes its appearance generous, strong and durable. Unique shape makes it easier to bundle and device, when idle piled up neatly. Frame scaffold bracing is the scaffold plays a longitudinal stability, strengthen the longitudinal rigidity of important link. 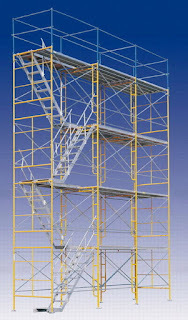 To ensure that the scaffold structure deformation, highly under 24 meters single and double row of scaffold, must set a bracing at opposite ends of the outer facade, and continuous settings should be from bottom to top, middle of the clear distance between scaffolding bracing should not be greater than 15 m.24 meters above the double row of scaffold should be set on the lateral facade throughout the length and height of scissors.